Italian Studies students Sarina Welsh and Elle Berti have been awarded with Chapman Italian Studies Council Travel Class Grants in support of their participation in the upcoming summer immersion course in Taormina, Sicily. This award is named after the philanthropic group that has supported the development and outreach activity of CU’s Italian Studies program since 2013. For more information on the Council and how to contribute to its effort, please visit this link. Elle Berti is a first year English major and Italian minor. Outside of classes, she is a director of philanthropy for Chapman’s Eta Upsilon Chapter of Alpha Phi and a member of Soundcheck A Cappella. 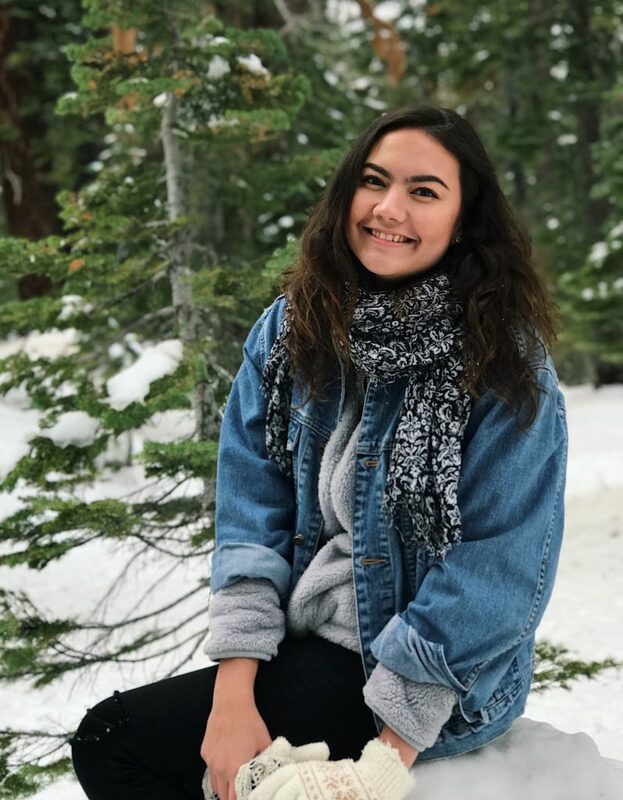 After graduation, she hopes to work in the advertising or marketing industry for an Italian company, traveling in both Italy and the United States. Through the Taormina Immersion program, she hopes to gain further experience and understanding of the Italian culture. Additionally, she looks forward to increasing her language and writing skills. Sarina Welsh is a sophomore currently majoring in Communication Studies with a minor in Italian studies. Next fall she plans to enroll in CU’s brand new B.A. in Global Communication & Italian, thus more effectively merging her current interests. She first developed a passion for Italy and the Italian language when she spent her sophomore year of high school in Sardinia, Italy. After graduation, Sarina plans to incorporate her skills and knowledge by working in Italy or with an Italian organization in the US or elsewhere. 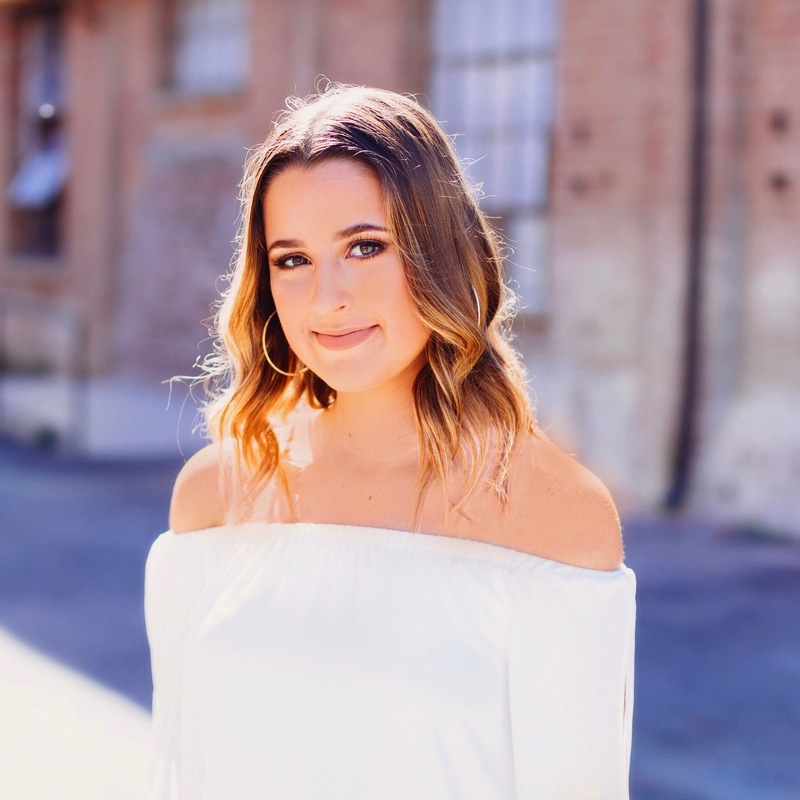 This summer, she looks forward to learning more about Sicily’s complex history and culture, and to practicing her Italian with other students and with the locals as well.